I was having a flashback to seventh grade not long ago with a group of similarly immature people on Facebook. We were going back and forth tossing out all the slang terms for breasts that we could think up from our childhood. 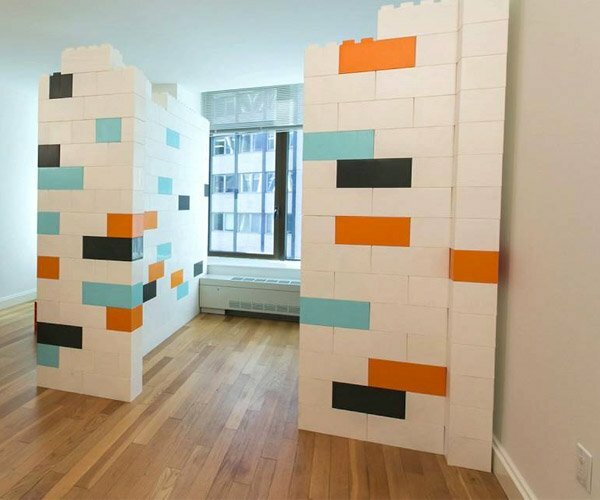 Don’t ask how it got started. 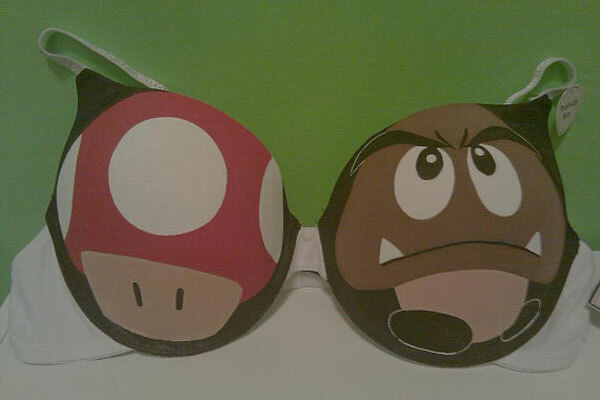 I am going to coin a new term for boobies after seeing this bra with hand painted mushroom and goomba from Super Mario Bros.
Goombas sounds like a nice name, but it lacks the panache of something like say chesticles. 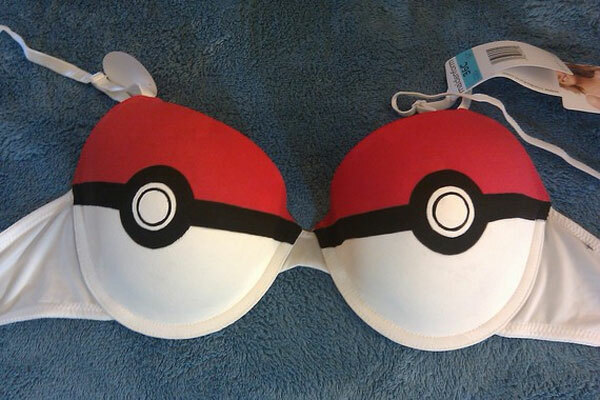 But if your girl wears this bra for you “show me your goombas” would be perfectly appropriate. 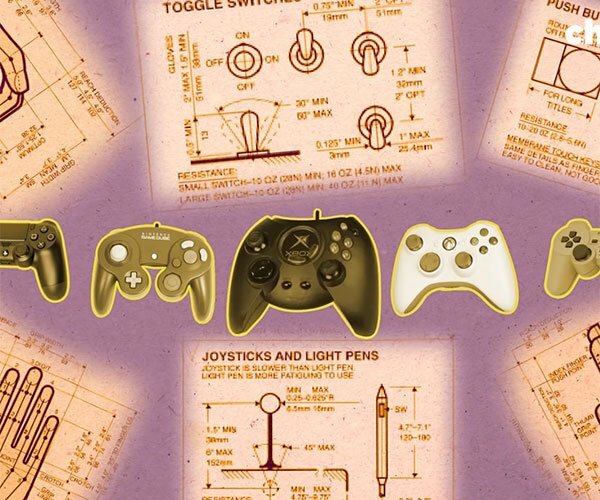 The mushroom and goomba bra will cost you $35. 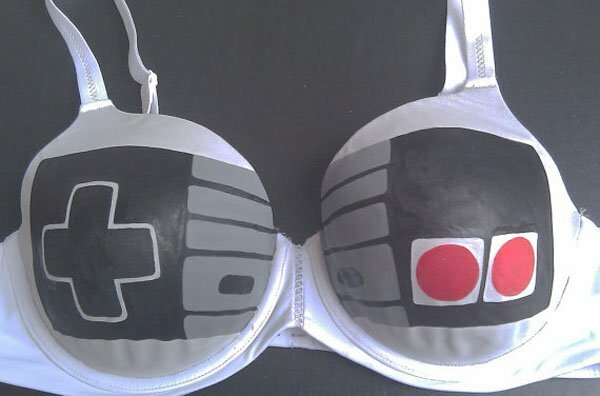 If Mario isn’t your thing you can get a bra painted with Pokéballs on each cup, or the classic NES controller with half on each breast. The guys selling these bras are called SceeneShoes and they can custom paint you any bra you want, trademark-be-damned.